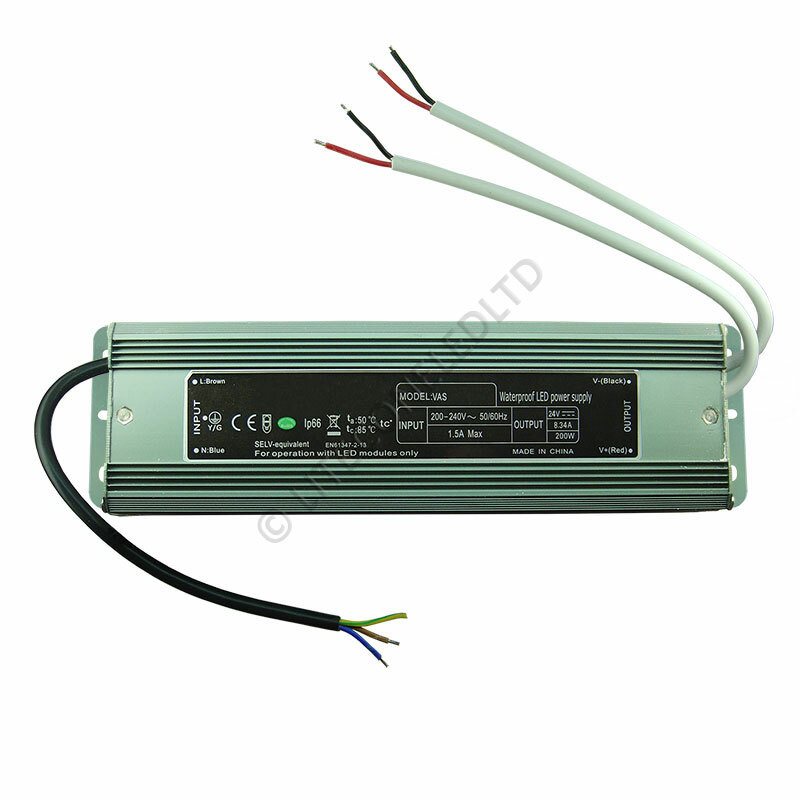 Constant voltage power supplies are also know as LED drivers. 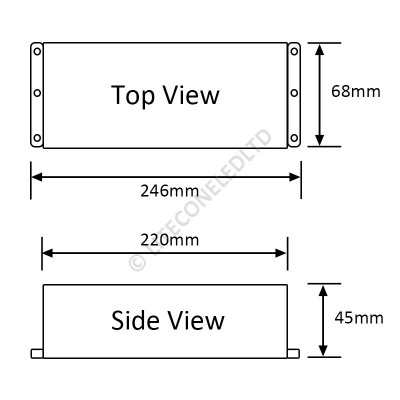 They provide a stable 24V DC supply to LED bulbs and flexible LED strips, ensuring the life isn't reduced by using an incorrect supply. This LED driver is a rated at a maximum of 200W (8.33A). It's a waterproof driver which is more suited to installing in damp conditions although they are also ideal as a general LED driver.